Libraries are great places to find ideas for kids. 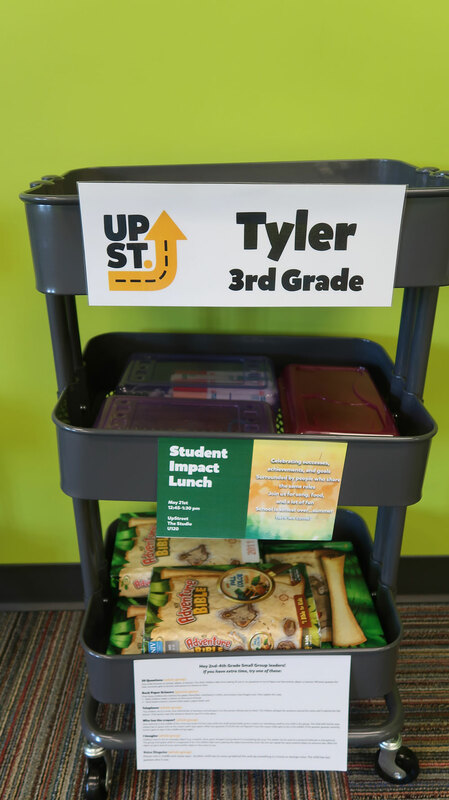 Not only do they have books about all kinds of things for kids, but their environments are often creative spaces for kids to use their imagination. 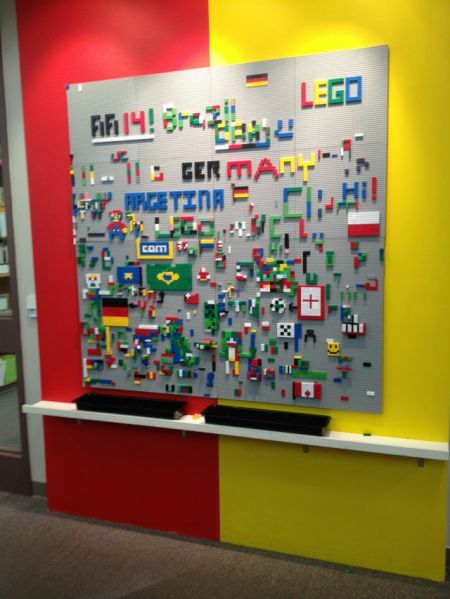 I went to my local library this past week and saw this Lego Wall when I was there. Of course I took a pic & studied it to see how they made it. 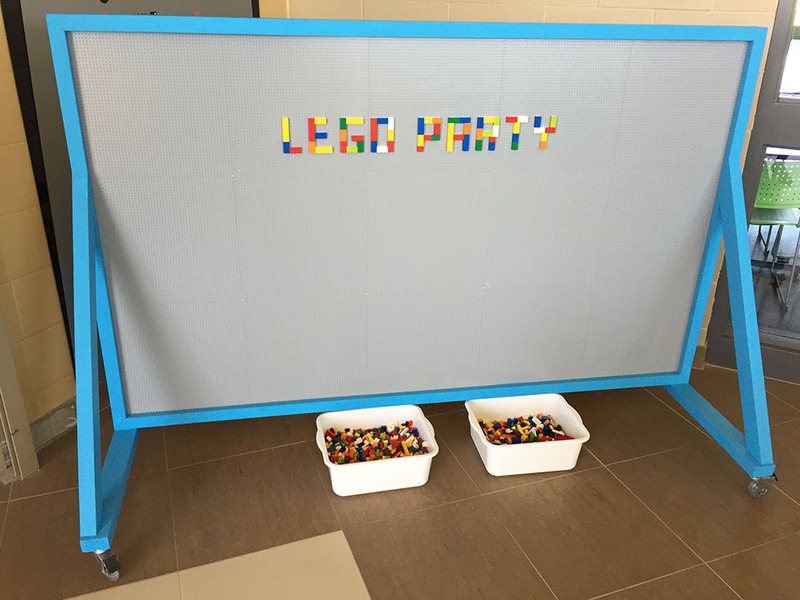 After purchasing a few supplies, we were able to create our own lego wall. Wallpaper Tray – x2. These trays were the perfect size to fit on the shelf. Lego – Ask for donations or purchase from Ebay. 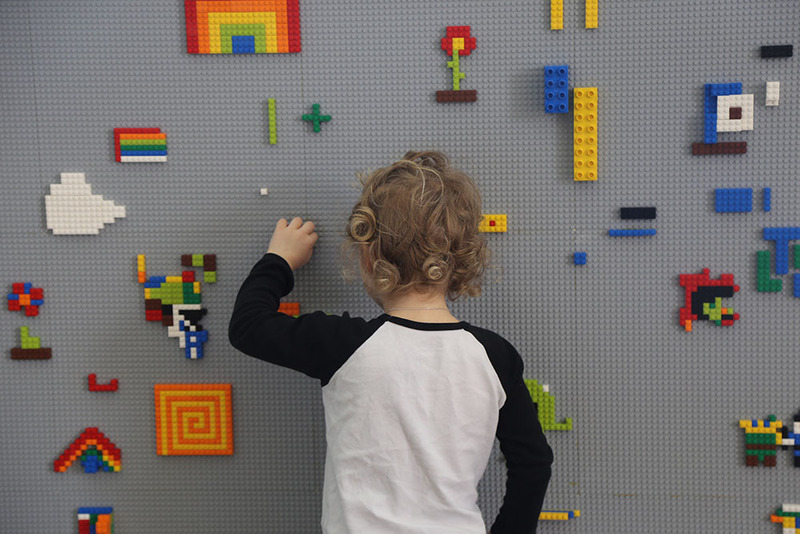 This is the LEGO wall that we built. We decided to put it on wheels so that we could use it in different rooms and not just in one room. Kids love to play on it and build all kinds of designs. The bins for the lego are separate from the wall. This allows us to close the lego wall when we do not want it used, and put the bins of lego away.